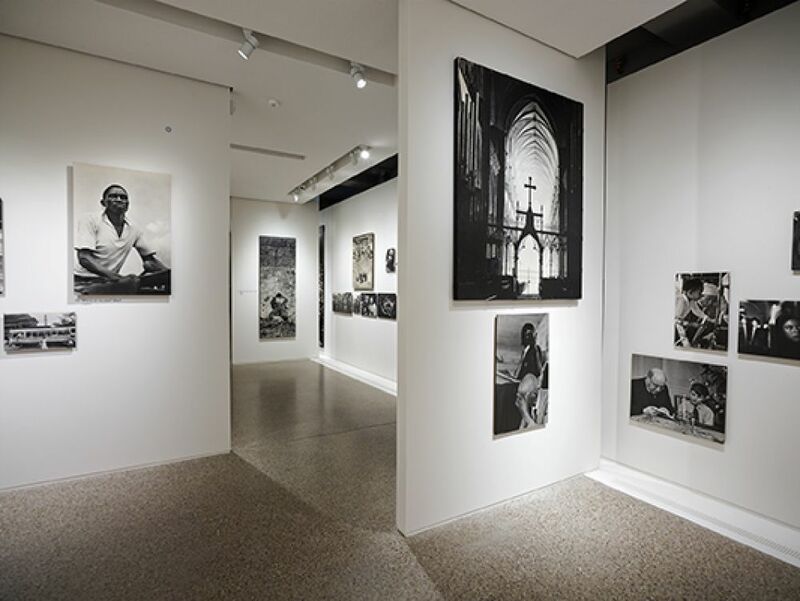 The Family of Man is made up of 503 photographs by 273 artists, from 68 countries, brought together by Edward Steichen for the New York Museum of Modern Art (MoMA). 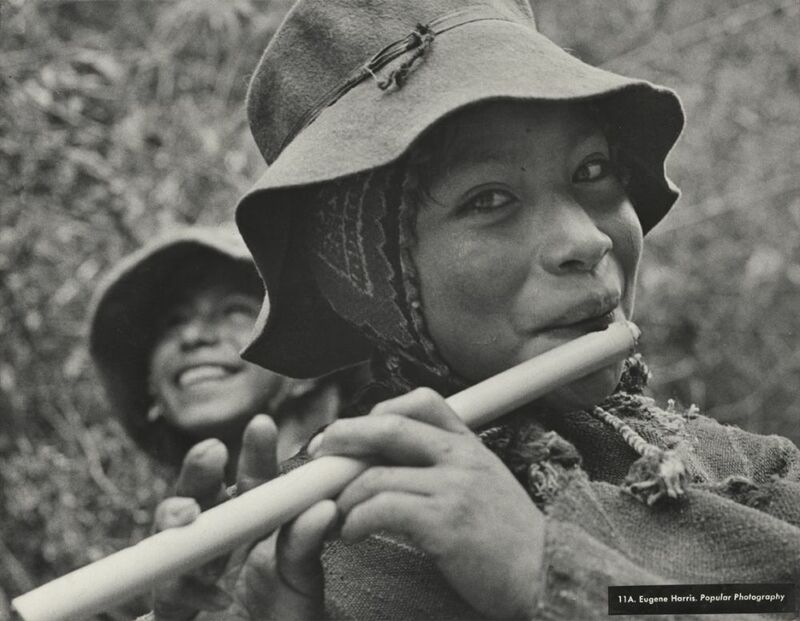 Presented for the first time in 1955, the exhibition was meant as a manifesto for peace and the fundamental equality of mankind via the humanist photography of the post-war years. 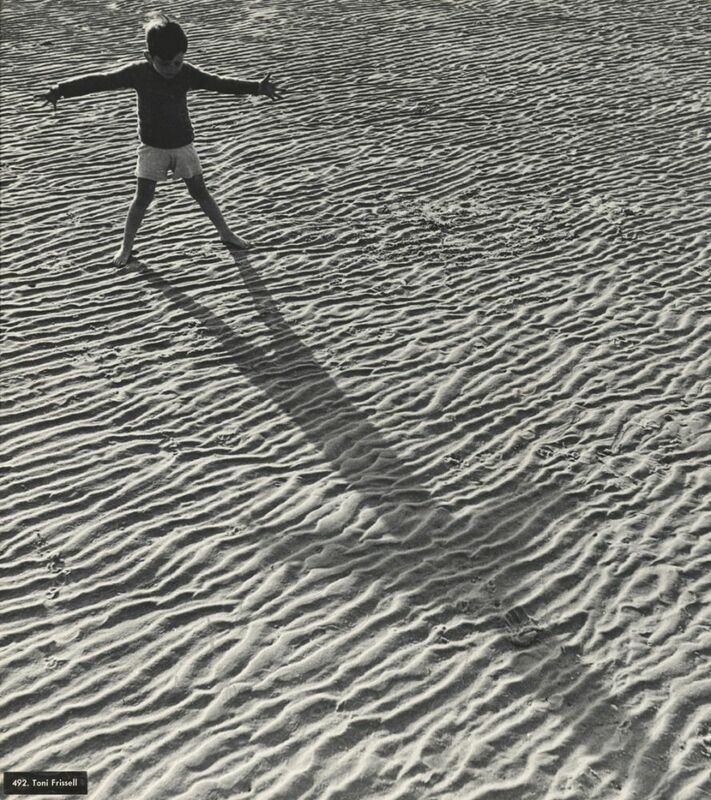 Images by artists such as Robert Capa, Henri Cartier-Bresson, Dorothea Lange, Robert Doisneau, August Sander and Ansel Adams were staged in a modernist and spectacular manner. 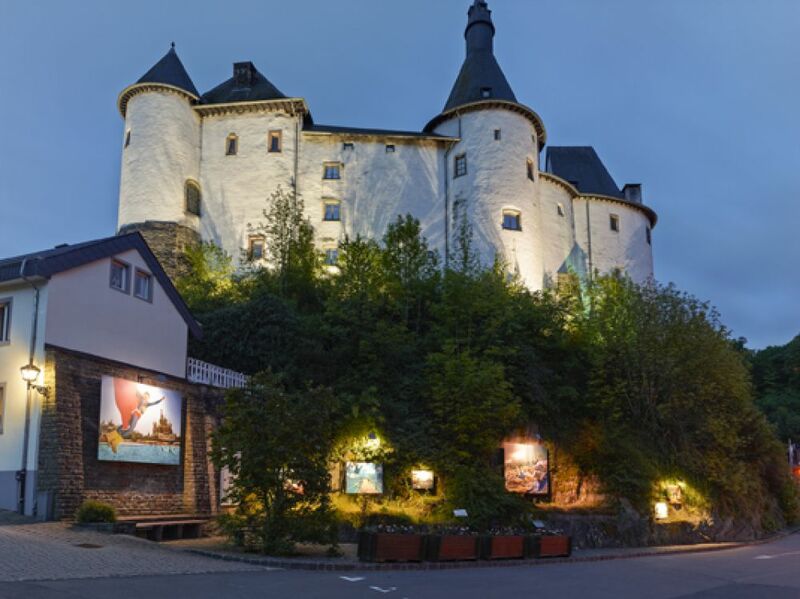 Having toured the globe, exhibited in over 150 museums worldwide, the final integral version of the exhibition was permanently installed in Clervaux Castle in 1994. 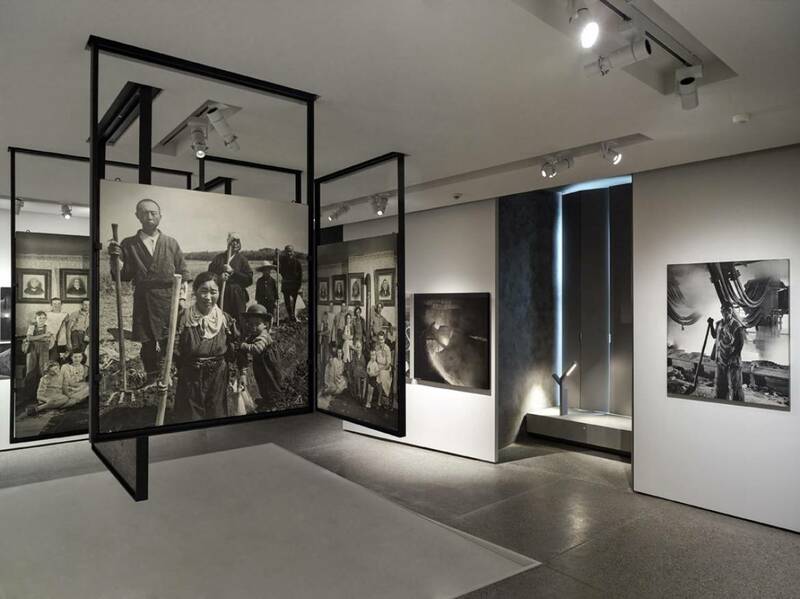 Since its creation, having attracted over 10 million visitors, The Family of Man has entered the history of photography as a legendary exhibition. In 2003 the collection was inscribed in the UNESCO Memory of the World register. The Centre national de l’audiovisuel (CNA) was created in 1989, its main missions being to conserve and honour the national photography, film and sound heritage from Luxembourg. 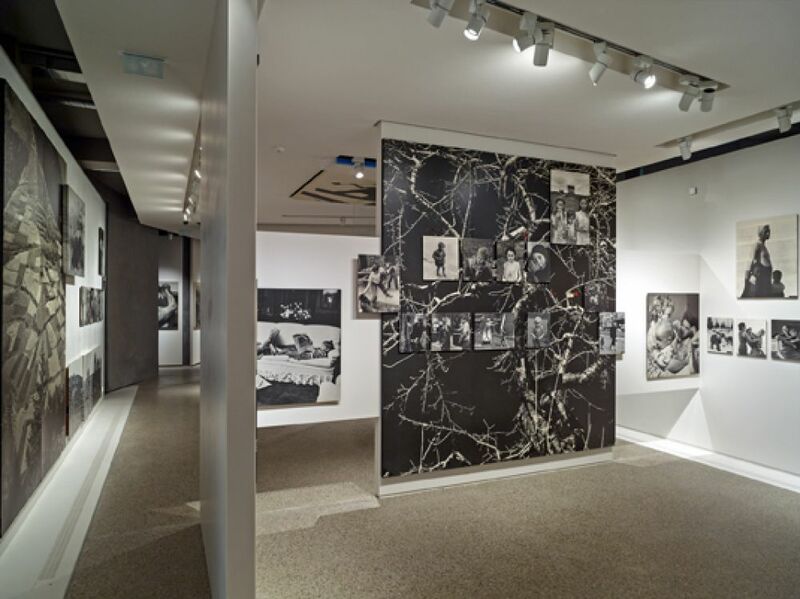 Today, the photography collection comprises over four hundred thousand documents, including two MoMA exhibitions: The Family of Man and The Bitter Years. 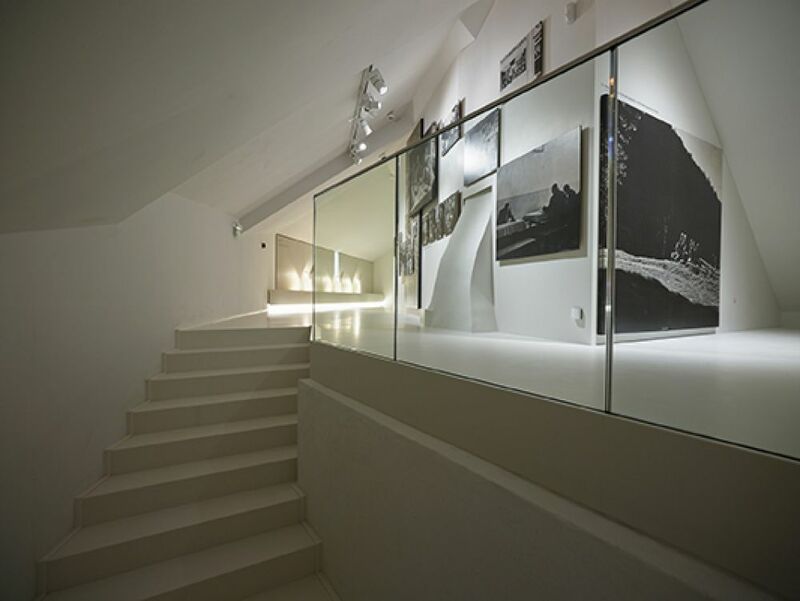 The Department of National Sites and Monuments, who studies and conserves the countrywide architectural heritage, joined with the CNA in order to renovate two singular spaces: Clervaux Castle and the water tower in Dudelange are changed into contemporary museum environments. This collaboration allowed the reinterpretation of these two legendary collections. Edward Steichen was born in 1879 in Bivange, Luxembourg. 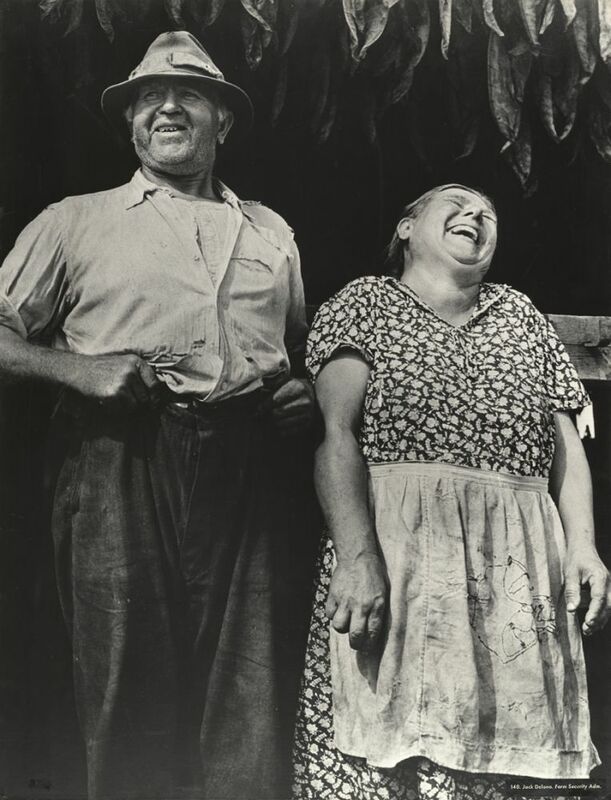 A painter and renowned photographer, Steichen became director of the photography department at the MoMA, NY in 1947. 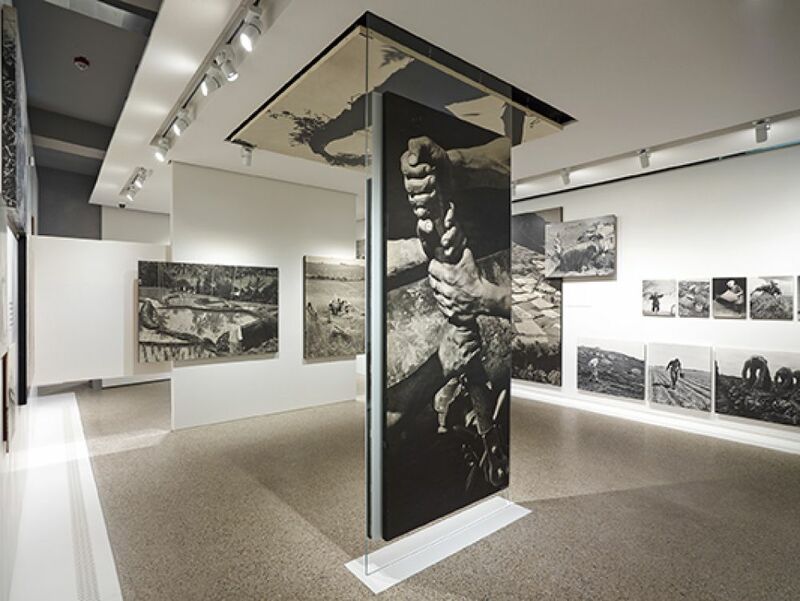 The two exhibitions were bequeathed to the Luxembourg Government upon Steichen’s special request in the 1960s. Closed on Monday and Tuesday, except public holidays. Wednesday to Sunday mornings from 9:00 to 12:00 reserved for groups and educational activities.